Known for its perfect shape and long peeling waves, Rincon is often referred to as the "Queen of the Coast." With the crowd factor involved lately it's easy to think of another name that might be more fitting but one thing is for sure, it is a beautiful place. 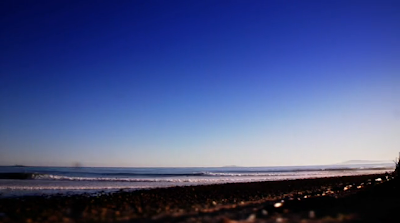 This is a short time lapse video of what a day at Rincon looks like as a fly on the wall.